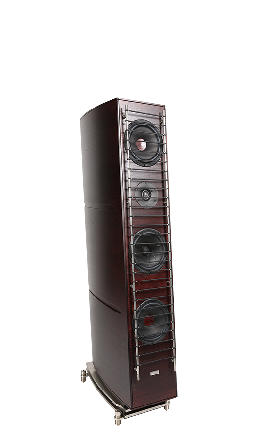 If you’re in the market for a pair of high-performance loudspeakers but feel daunted by the choices on offer, take a look at the latest issue of The Absolute Sound. 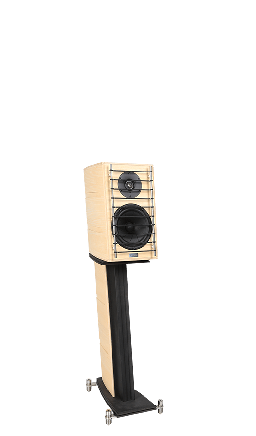 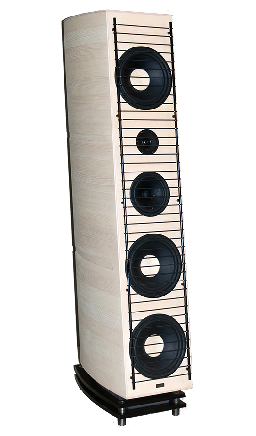 The October 2016 edition of the US audiophile magazine includes in-depth reviews of six ‘super speakers’, including the Gamut RS3i – the little guy with the surprisingly big soundstage. 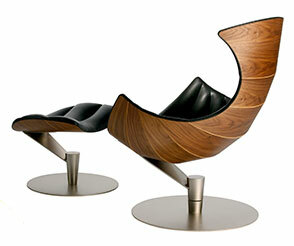 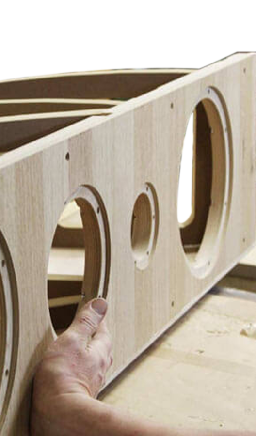 Just because you have a small to medium sized room doesn’t mean you have to compromise on the magnitude of your music. 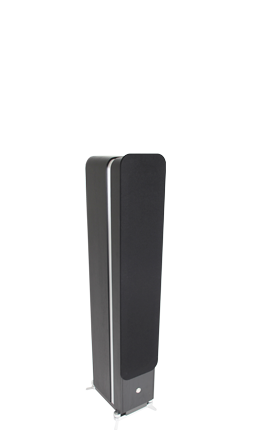 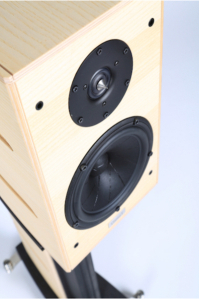 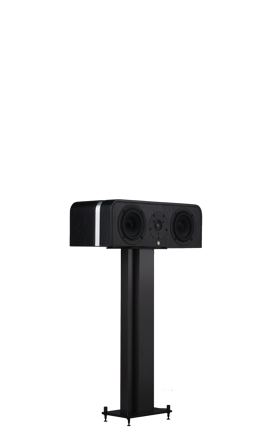 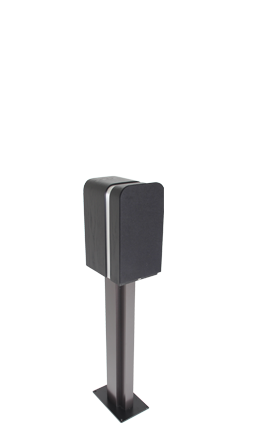 The RS3i is a compact standmount speaker designed to pack a full-range punch. 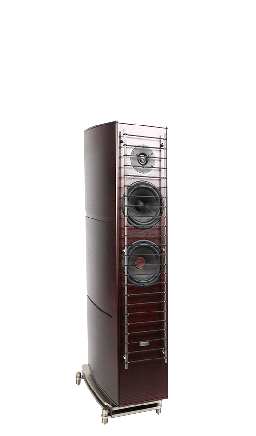 Read the full review in the October 2016 issue of The Absolute Sound.